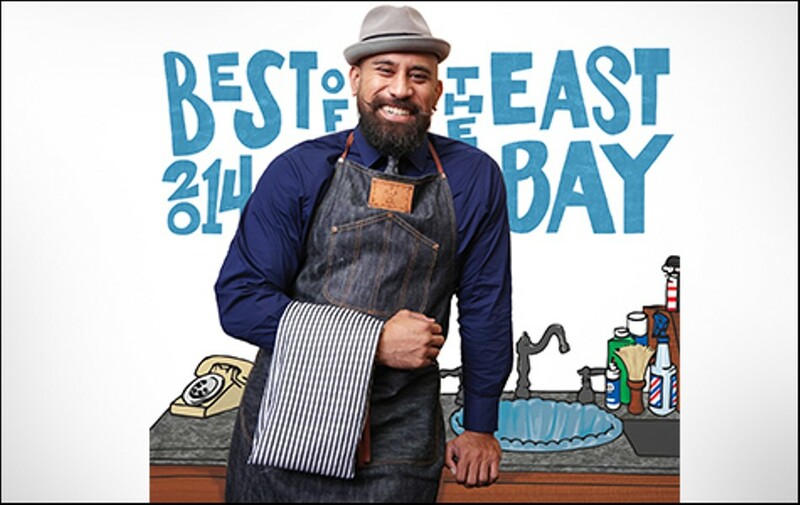 Welcome to our Best of the East Bay 2014 issue! In this year's issue we'll tell you the best place to find a Cronut substitute (Goods & Services), the best place to cry in public (People & Places), the best retro sports activity (Sports & Leisure), as well as gold standards like best new restaurant (Restaurants & Bars) and best East Bay author (Arts & Culture). Be sure to also check out the winners you helped select in our readers poll, as well as the best suggestions for Categories We Didn't Think Of and the most hilarious readers' comments in Readers Say the Darndest Things.